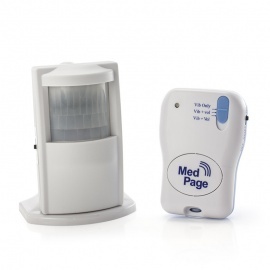 The Additional MPPL Alarm Pager is used as an addition to the Home Care Alarm system, and makes the Home Care Alarm system a simple and expandable solution that has many possible applications for care, safety and security. 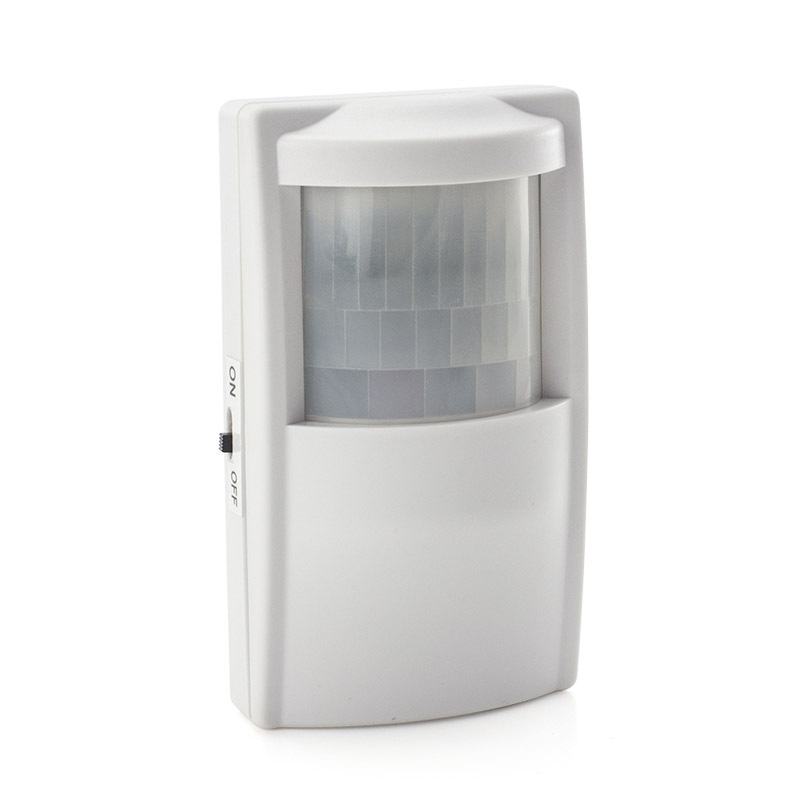 You can add up to 8 transmitters to one pager, enabling you to monitor up to 8 doors, jelly switches and/or emergency pendants at the same time. 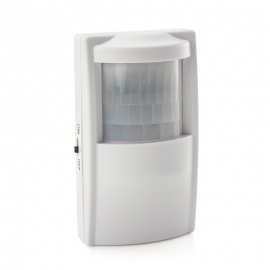 The Additional MPPL Alarm Pager is powered by 2 x AA batteries and has a range of 100 metres. 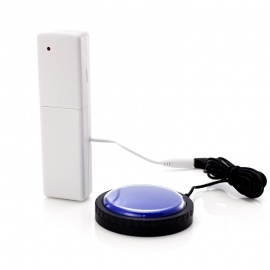 The transmitter will automatically transmit a signal to the pager, which will alert you that something has happened. The multiple possible inputs makes the system great for monitoring multiple things in a single room, for example monitoring a jelly switch by a person's bed, as well as their doors and windows. 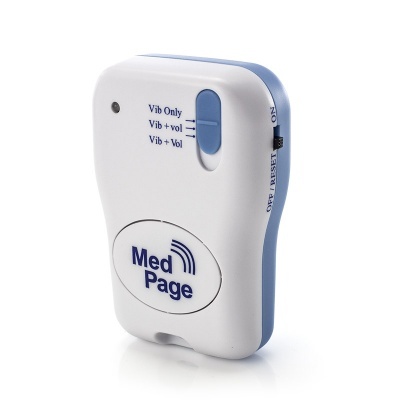 The pager is also compatible with the Medpage MP5 Epileptic Seizure Movement Detector Alarm and the Medpage Epileptic Seizure Movement Monitor. The Medpage MP5 Epileptic Seizure Movement Detector Alarm is a reliable way of knowing if your loved one is having a fit. 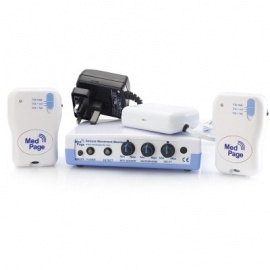 Suitable for adults in single beds. A PIR device for use with the MPPL Pager, the PIR Transmitter For MPPL Alarm Pager Kit monitors movement using an infrared sensor. It's great as a bed leaving monitor.